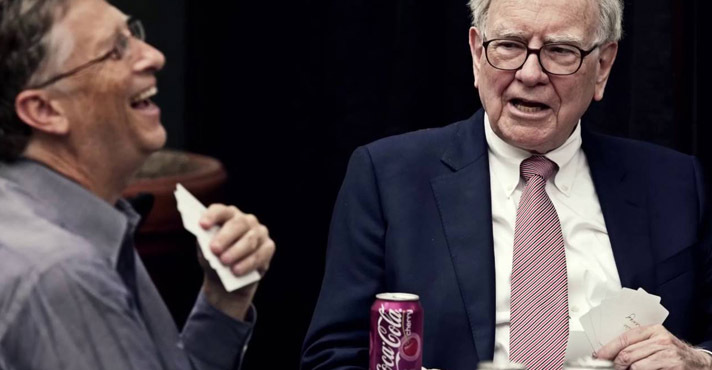 Warren Buffett, the self-made billionaire and lover of Cherry Coke, knows a little something about crushing his career goals. During a business trip, The Oracle of Omaha struck up a conversation with the pilot of his private jet. “Surely you must have dreams other than flying me around…” Buffett asked. The pilot admitted that he did. Buffett suggested the man follow this simple 3 step process for prioritizing career goals. 1. Write down a list of 25 career goals. 2. Do some soul-searching and circle the five highest priority goals. 3. Take a good, hard look at the ones you didn’t circle. These you should avoid at all costs. They’re what distracts you. They eat away at time and energy, taking your eye from the goals that matter more. I came across this story in Angela Duckworth’s excellent book Grit: The Power of Passion and Perseverance. But once she started outlining the projects she was working on, she quickly had a list of 32 goals staring back at her. She realized that she could benefit from Buffett’s exercise. Most of her goals were what she refers to as mid-level goals. She sorted her list into columns based on how interesting and important the projects were. She rated each goal on her list from 1 to 10 – from least to most interesting and again from least to most important. Then she tried to apply Buffett’s advice and circle only the most interesting and important goals, leaving the rest to the “Avoid At All Costs” category. But she just couldn’t do it. She realized that most of her goals were related to one another. The majority actually being means to ends. She had one ultimate goal – helping kids achieve and thrive – and a number of the items on her list set her up to make progress towards that goal. The book discusses focusing on one overarching goal at length. The key takeaways from Buffett’s steps and this portion of Duckworth’s book are the same. Time and energy are limited resources. Successful people prioritize their most important goals and avoid the things that distract from achieving them. Once you’ve picked a goal, work consistently towards it while ignoring the things that will compete for your attention. It’s a simple process but not always an easy one. Check out Grit for some smart ideas on how to be more consistent and persistent in striving to acheive your goals.